BK Connect Electroacoustics Type 7907 provides a versatile platform for the evaluation of electroacoustic transducers. 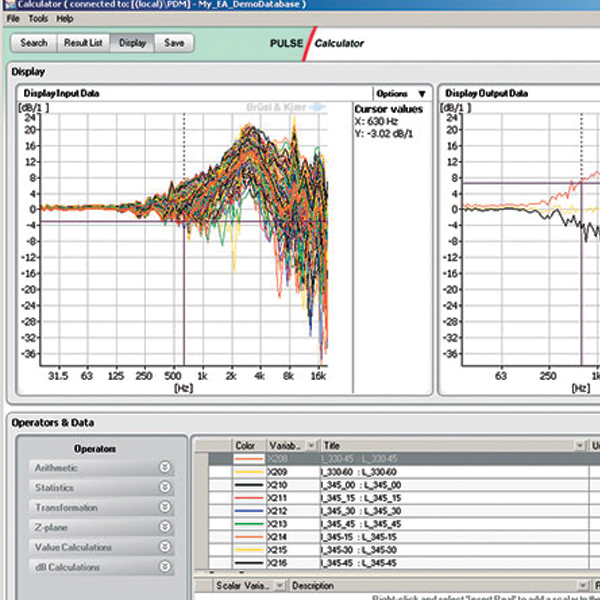 This includes a wide range of advanced analysis capabilities required by any audio engineer working within the field of research and development of acoustical designs. Contour display, polar plot, etc.